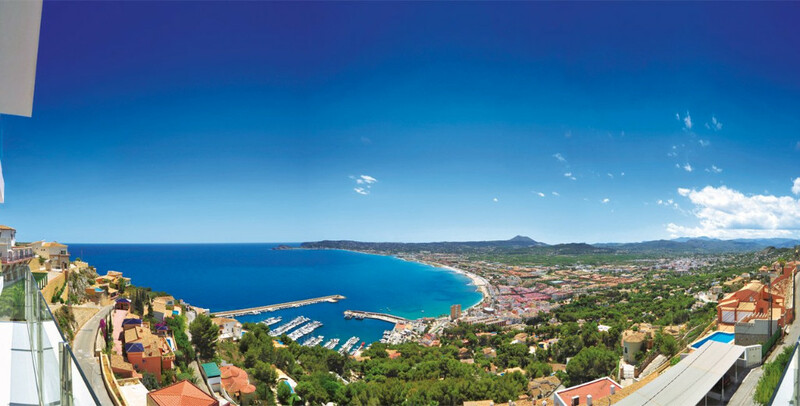 The number of international tourists visiting the Costa Blanca in January stood at 401,407. This represents an increase of 26.2% compared to the same period in 2016, according to the Tourist Movement on Borders (Frontur) survey, recently published by the National Statistics Institute (INE). The UK was the main sending country, with 128,512 tourists, representing a year-on-year increase of 32.5%, followed by France, with 66,346 visitors, up 60%. On the other hand, tourists from the Nordic countries amounted to 30,438 in the Comunitat Valenciana, up 16.3% year-on-year, and Italians grew by 11%. Arrivals by airport have grown by 29.5% while arrivals by road have also increased by 23.1%. Flight demand has grown by 38.3% in the airport of Alicante-Elche and by 24.2% in the airport of Valencia. It is no wonder that many of these tourists end up buying property in the Costa Blanca. We at E-Style have a wide selection of new property and resale property to choose from. Give us a call today!